Here comes “The Beast,” a.k.a Brock Lesnar or Brock Edward Lesnar, WWE World Heavyweight Champion of 2014 after defeating John Cena. This is the fourth time that the beast has won the championship in his career as a fighter. With this feat Lesnar has managed to establish himself as one of the most dominant and dangerous figures in WWE. The strength and endurance that Brock Lesnar has achieved today comes a long way from the time he was a kid. 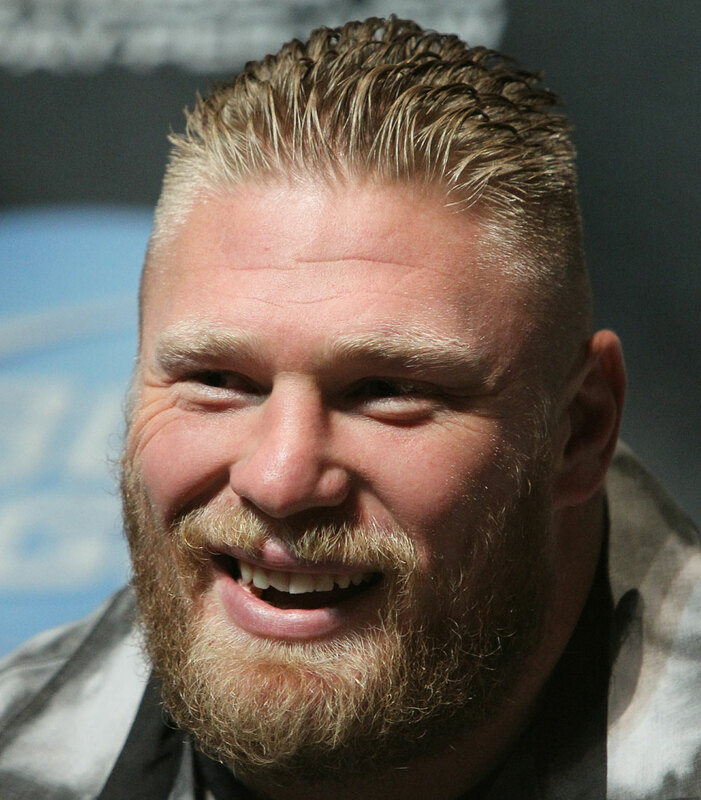 Brock Lesnar grew up in a small rural community near Webster, South Dakota. His daily routine was to be awake before dawn to complete his daily chores and in order to sculpt and shape his body he made use of the the land and equipment on the farm. Lesnar was a man of unbelievable strength and it was not an uncommon sight to see him running down the road carrying a 180-pound tree log over his shoulders for the fun of just doing it. At the age of 25, Brock Lesnar became the first WWE champion by winning his first WWE Championship. In 2002, he won the title of King of the Ring and in 2003 he became the youngest Royal Rumble winner. In 2007 signed up with the Ultimate Fighting Championship (UFC) where he became a box office hit. He remained with the UFC until 2011 after he lost to Alistair Overeem. 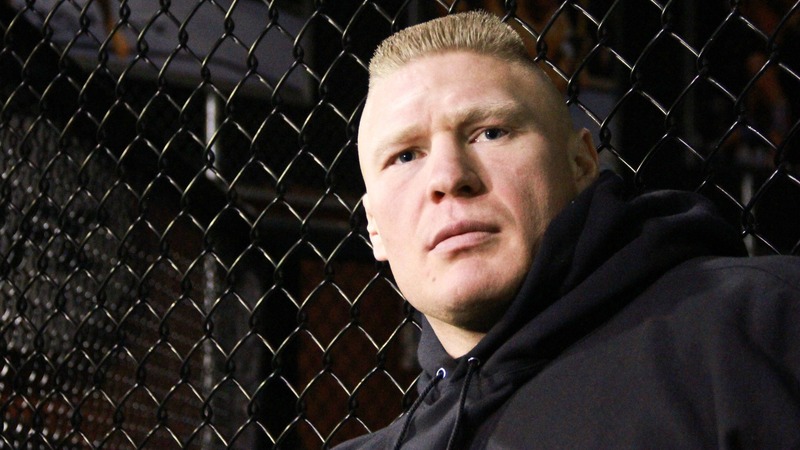 While at the UFC Lesnar was one of the highest paid UFC fighter till 2010 because of the pay-per-view bonuses and fight competitions and was also listed as one of the highest paid athletes in 30 sportson by ESPN. Brock Lesnar made a comeback to the WWE arena in 2012 and in 2014 he ended The Undertaker’s “21-0” streak by defeating him at the Wrestle ManiaXXX. Brock Lesnar was diagnosed with diverticulitis in 2009, a common health condition or digestive disease which causes the formation of pouches inside the bowel bowl. The disease caused Lesnar to make drastic changes in his dietary habits and he included more greens to his plate to make up for the fibre which he lacked before. For increase in strength and muscle build, Lesnar adds high amounts of calories to his diet which includes whey protein and creatine. After his workouts, in order to restore his muscles he consumes 30g proteins. Brock follows the Paleo diet and everyday he replenishes his body by drinking about a gallon of water added with electrolytes. Lesnar also adds L supplements amino acids BCCA, lots of oily food, high gainers, creatine monohydrate, caffeine CLA, and multivitamins as a supplement to his diet to maintain his well built physique. I am impressed with the Beast. Are you. We would like to hear what you have to say so type in your comments below.